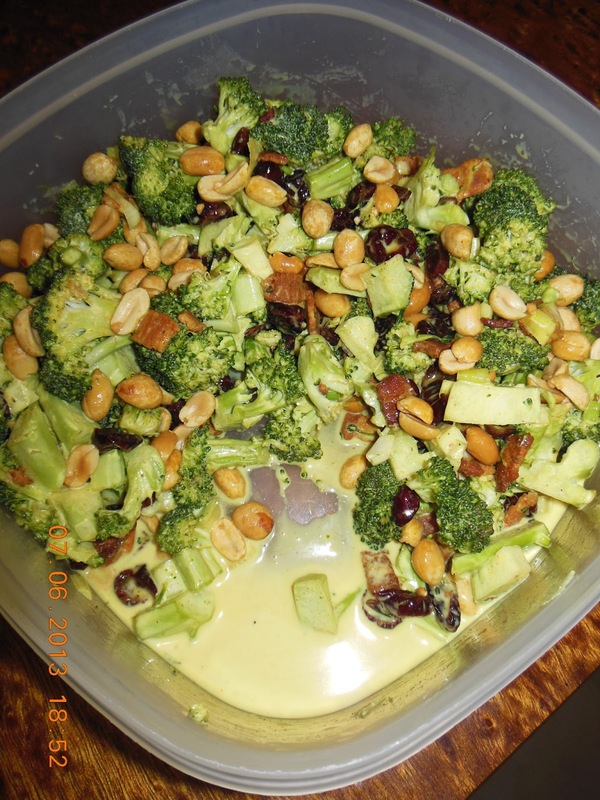 Broccoli Salad dressed with Curry. 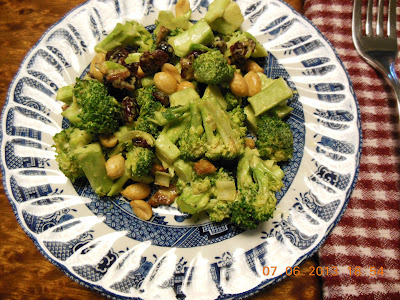 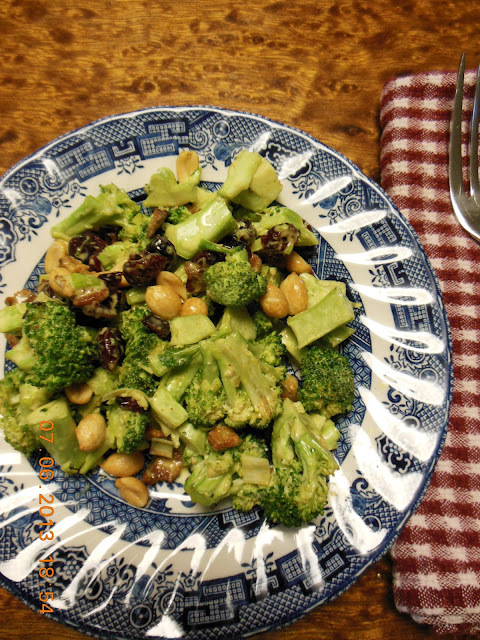 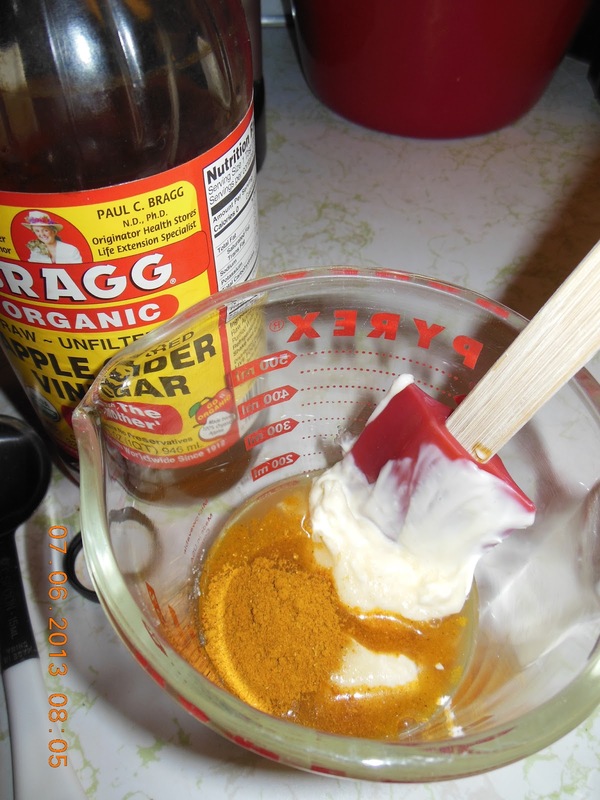 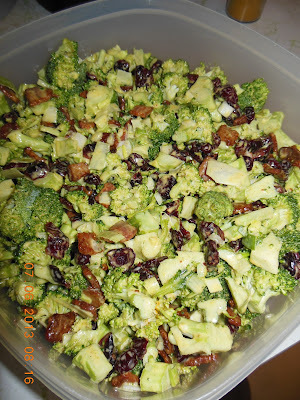 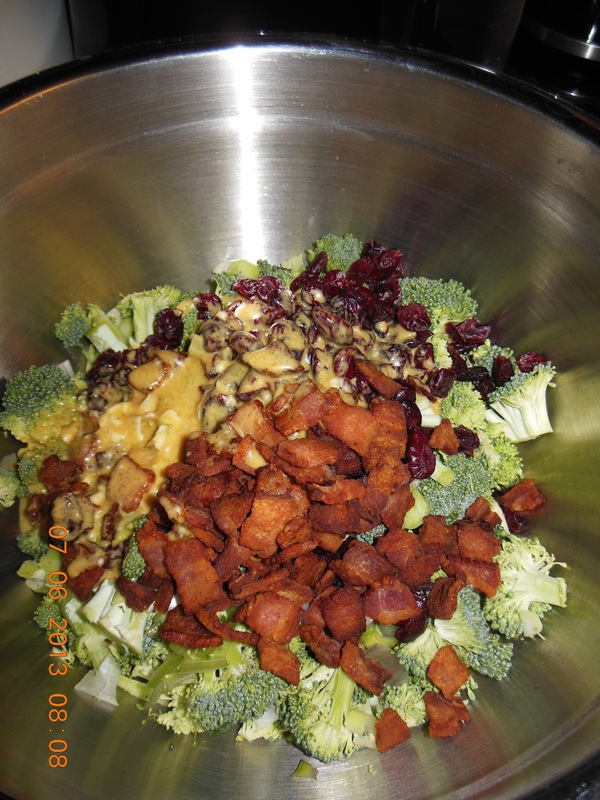 Broccoli salad is always a favorite in my house, and I will definitely be trying it with the addition of curry powder next time. Sounds delicious!